Victory Refrigeration develops innovative, technologically advanced designs which provide the ultimate in energy efficiency, food safety, storage flexibility, reliability, and durability. 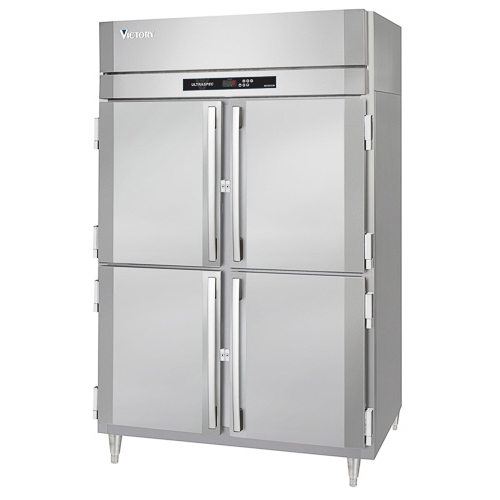 Victory’s Secure-Temp 1.0™ helps you protect your investments in your commercial kitchen with remote monitoring. Receive a personalized set of Victory solutions from Pace Reps.